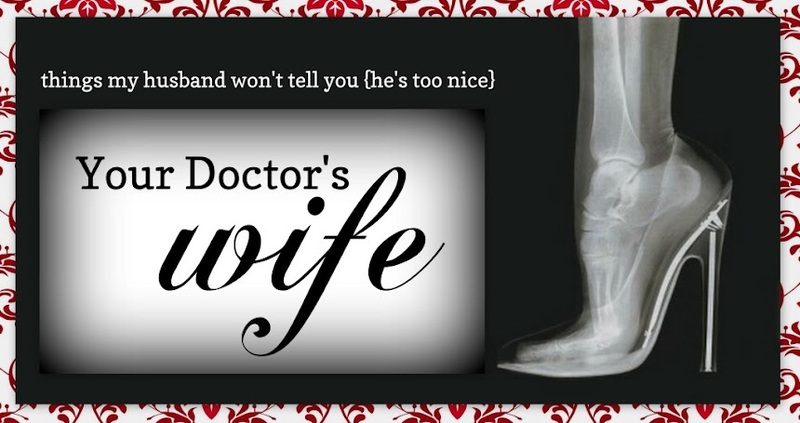 Your Doctor's Wife: We Have a "Surviving Residency" Winner! This month we had a special surprise offering on Medical Monday! 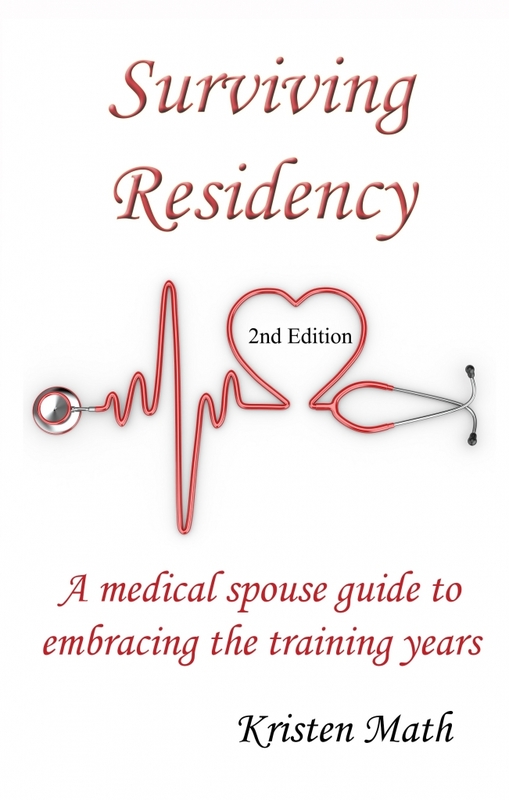 Kristen Math has just published the second edition of her book, "Surviving Residency" and she's offered to give one away to one of our lucky readers! Are you bummed you didn't win? Never fear! Copies are now available on Amazon.com. 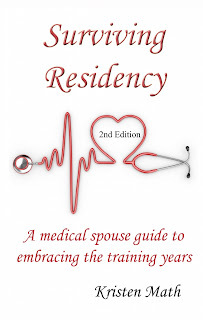 Simply type "Surviving Residency" in the Amazon widget on my right side bar! A HUGE congratulations to Cassandra J! Cassandra. Please contact me to claim your prize! You have 48 hours to claim your prize, so hurry! Oh nice! I'm going to find that on Amazon right now!